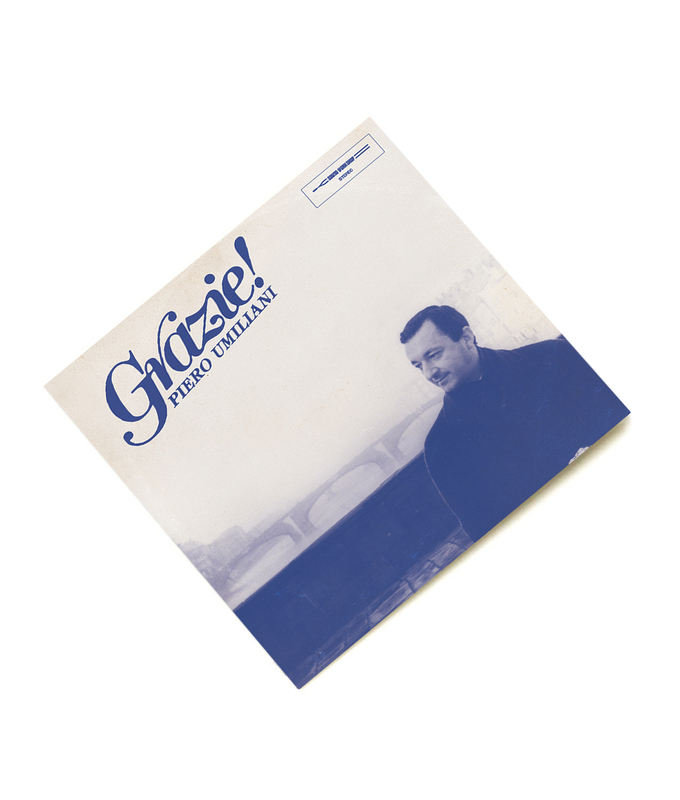 Nature Sounds is proud to present GRAZIE! – a quintessential and truly unique approach to the work of legendary Italian composer Piero Umiliani. 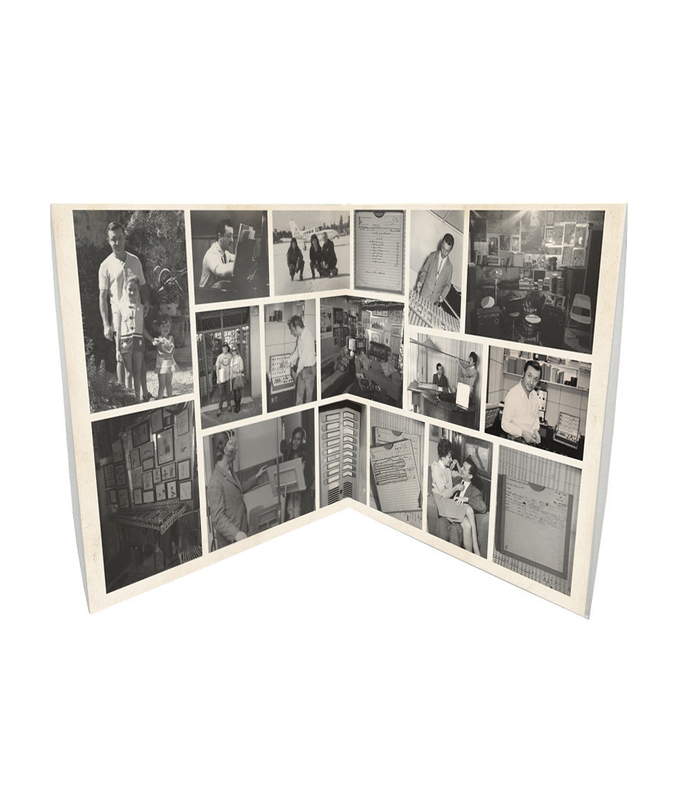 Inspired by a recent whirlwind Italo-adventure to meet the maestro's family and friends, renowned soundtrack and library record collector Mike Wallace immediately got to work compiling this collection. The result is a fitting tribute and sonic treat for the senses: a gatefold 2LP compilation album and bonus mix CD consisting of a prime selection of Umiliani’s soundtrack and library work, meticulously sourced off iconic rarities. 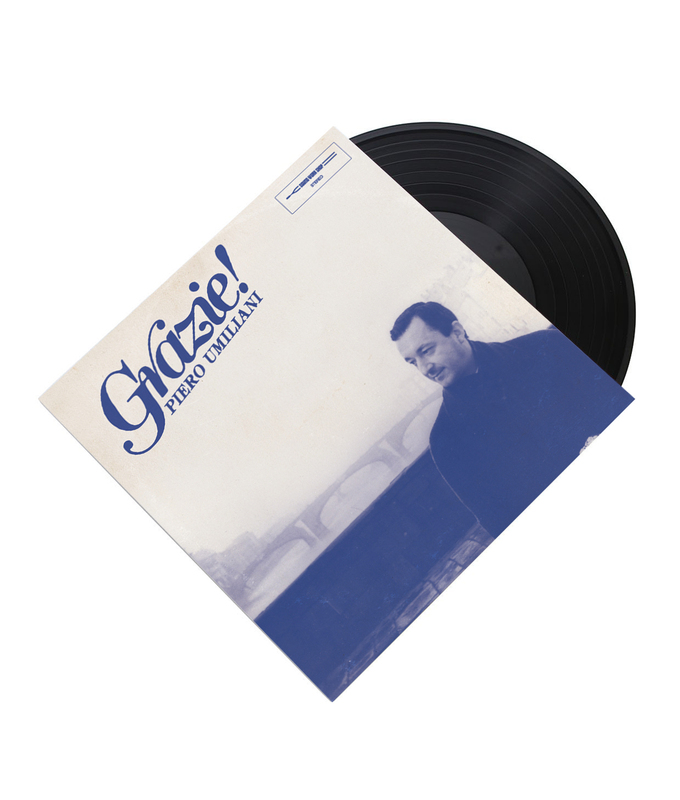 Limited to only 1000 copies, GRAZIE! is an indispensable addition to the collections of Italian soundtrack and library music aficionados worldwide.